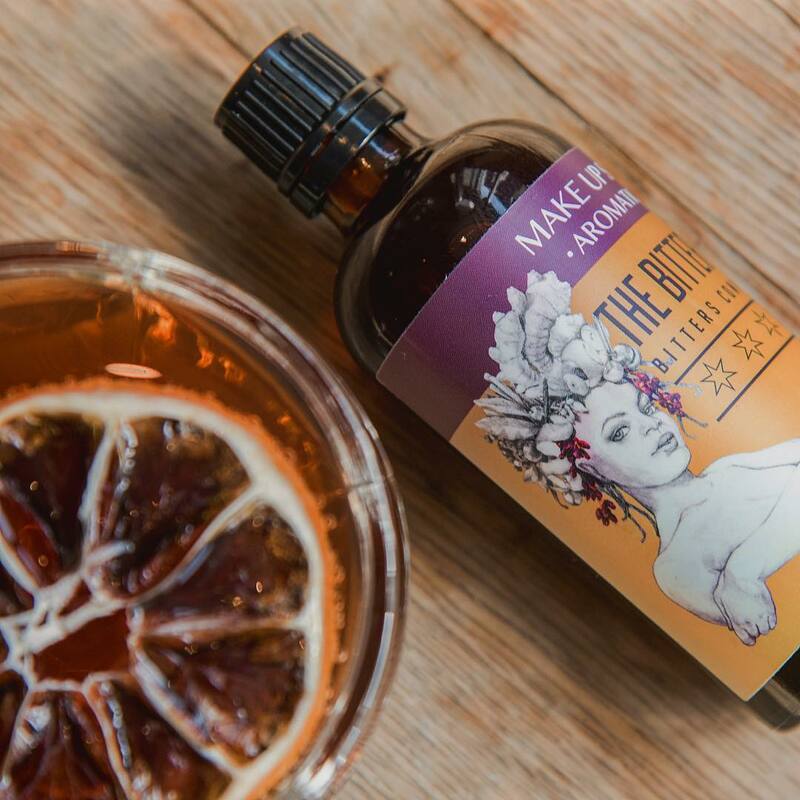 Marrying exotic as well as classic ingredients, Bitter Ex bitters are handcrafted in small, limited batches. 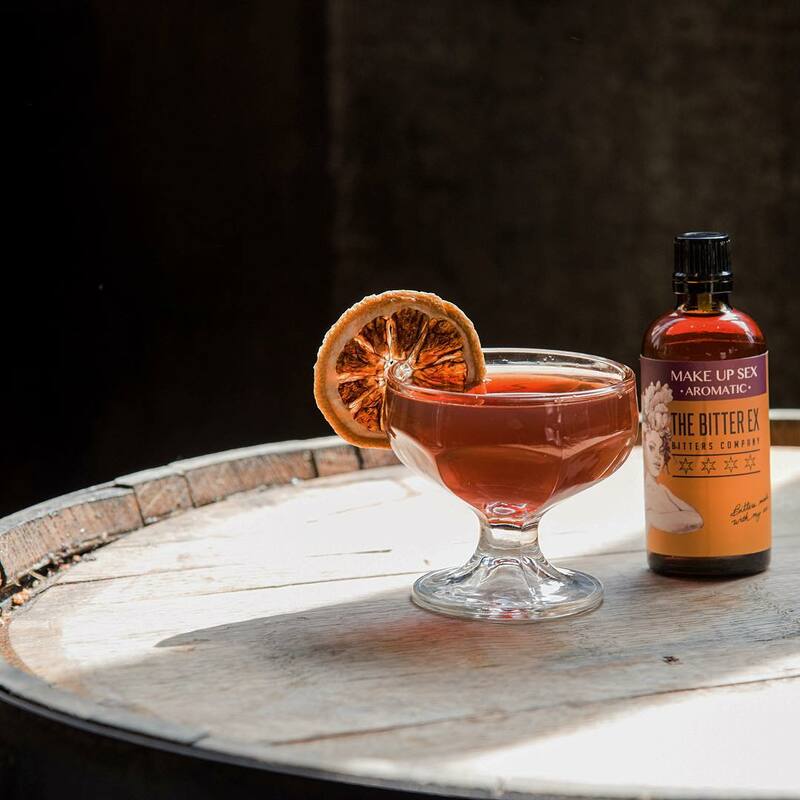 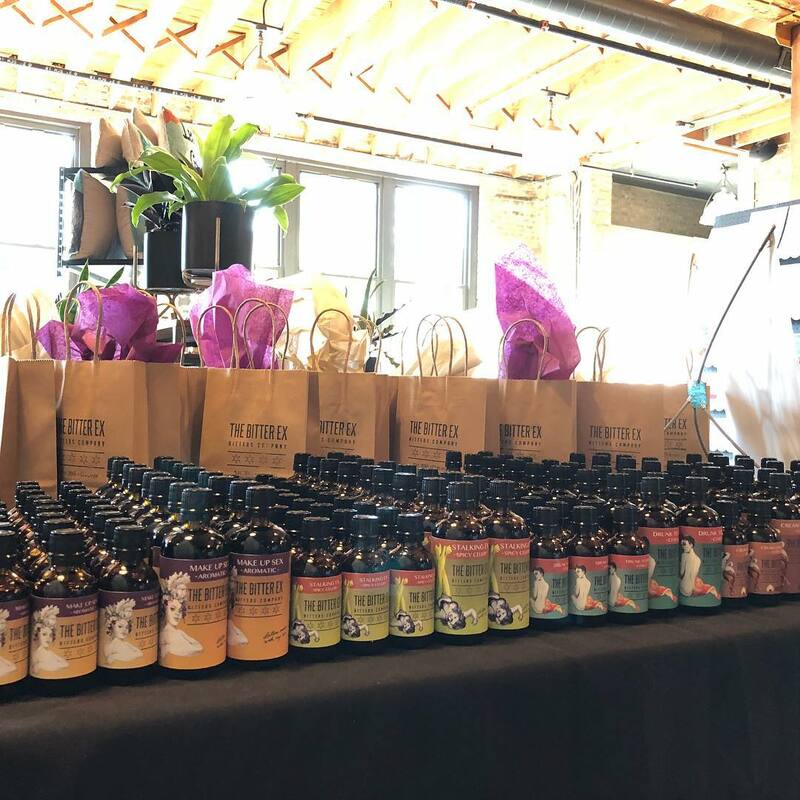 Bitter Ex, the delicious brainchild of exes in love/partners in business, Ryan Rezvani and Stephanie Andrews, boasts handcrafted bitters right here in the heart of Chicago. 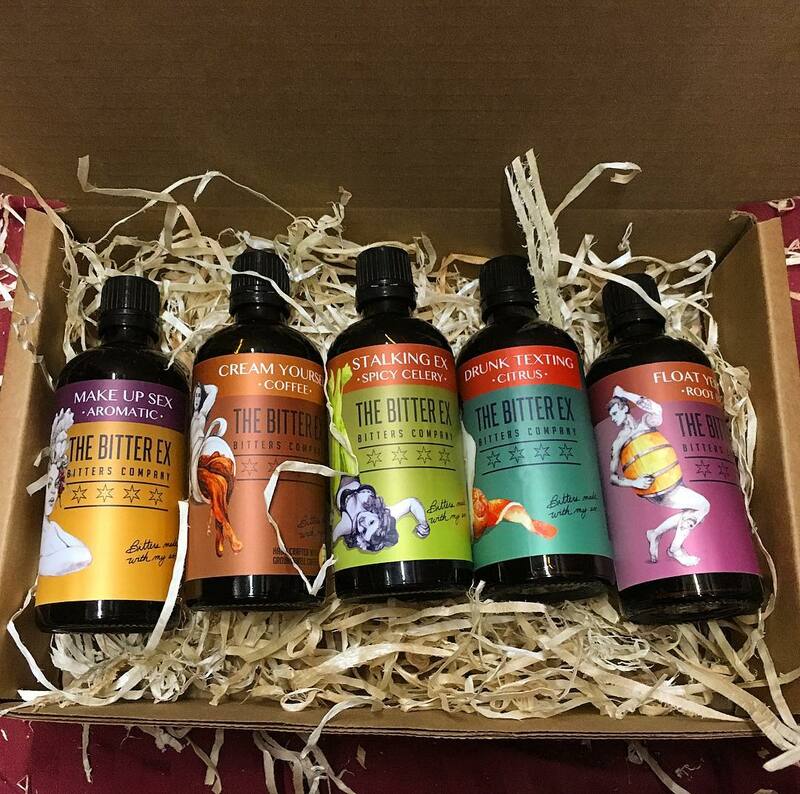 With the finest roots, herbs, spices and fruits, we concoct creations designed to enhance your next cocktail, meal or dessert (or even tame a grumbly tummy). 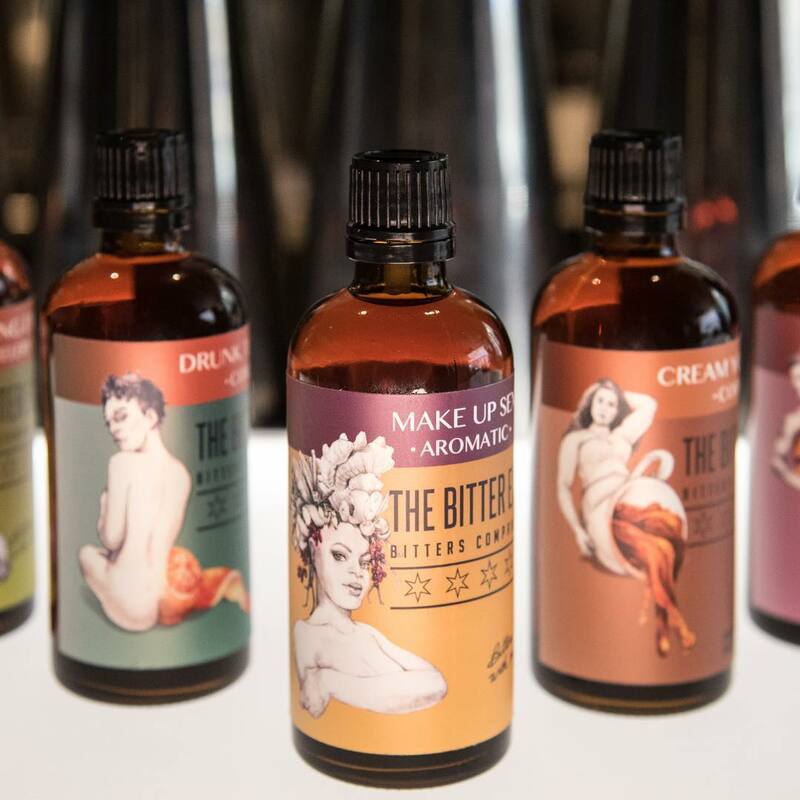 While we can’t all live happily ever after, we do think the world is a much happier place with well-crafted bitters.